There are many ways of cooking rice- stovetop, pressure cooker, rice cooker or microwave. It’s super easy to cook in the microwave. You can put it in right when you start making dinner and forget about it while you work on making the rest of the meal. 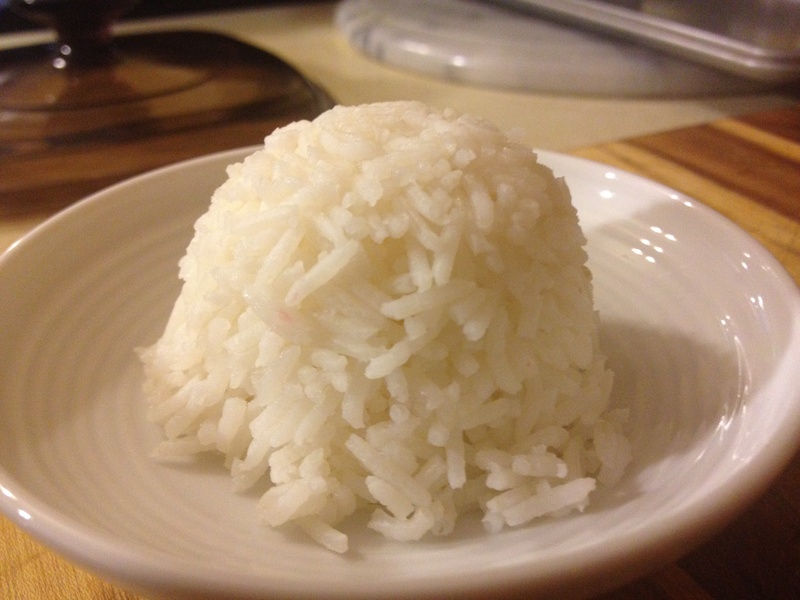 Here are a few easy instructions for cooking 1 cup of basmati rice. 1. 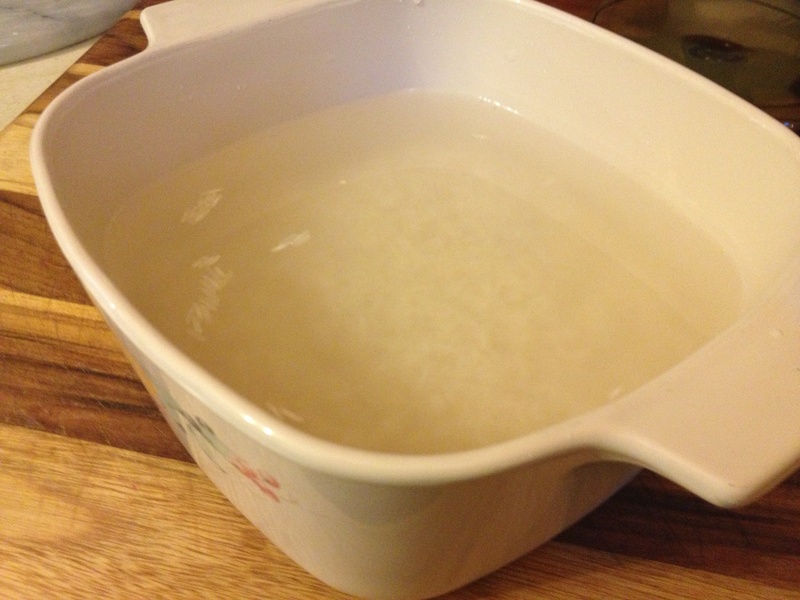 Add water to rice in a 3:1 proportion in a microwave safe cooking dish. In my example. 3 cups water to 1 cup rice. 2. 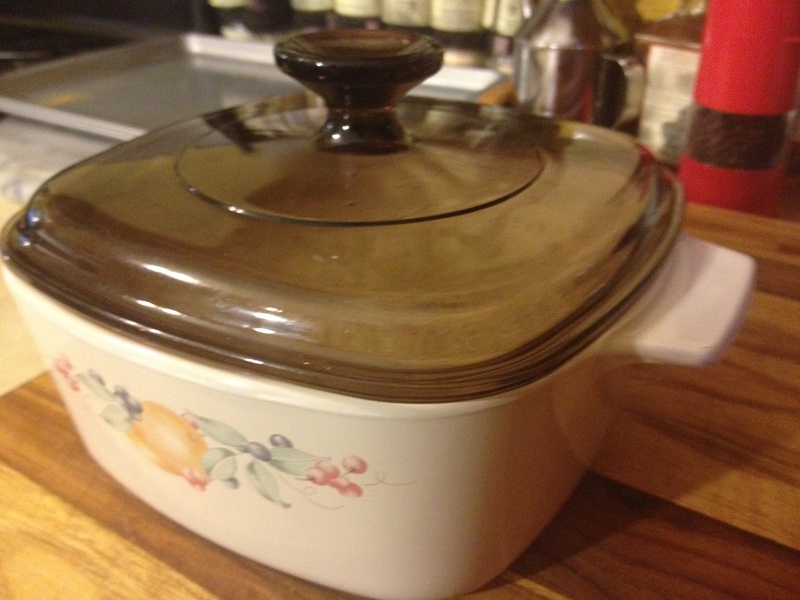 Cook in the microwave for 15 minutes on high heat without the lid on. 3. Add the lid and cook for 5 minutes more. 4. Remove from the microwave- careful of the heat. 5. Use as per your recipe.